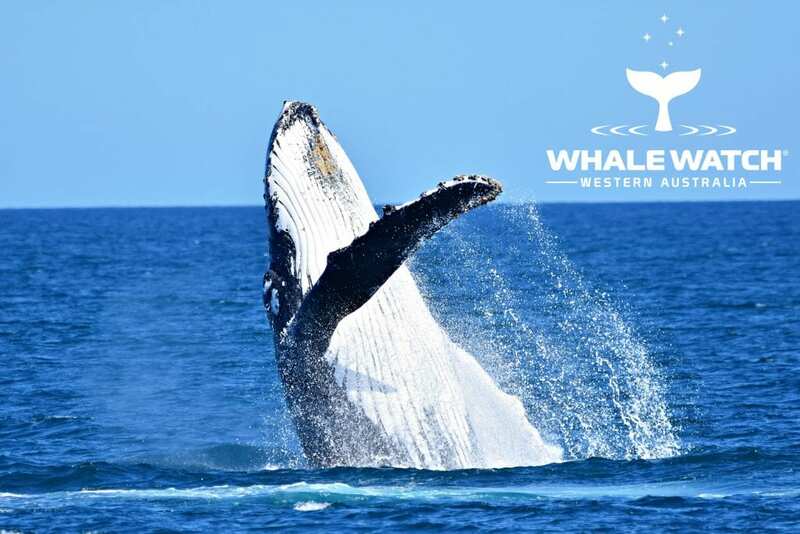 The ocean erupted as just off Hillarys Humpback Whales exhaled strongly as seven tall blows could be sighted and tail lobbing began… a competition pod was forming! 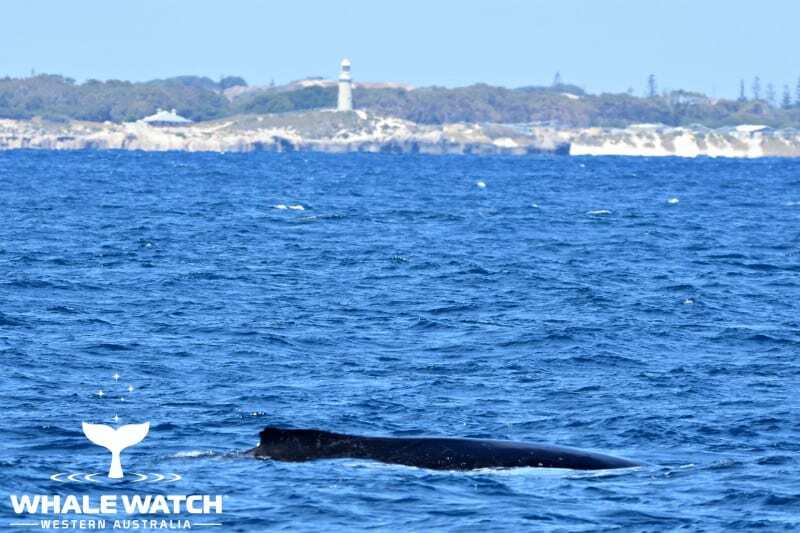 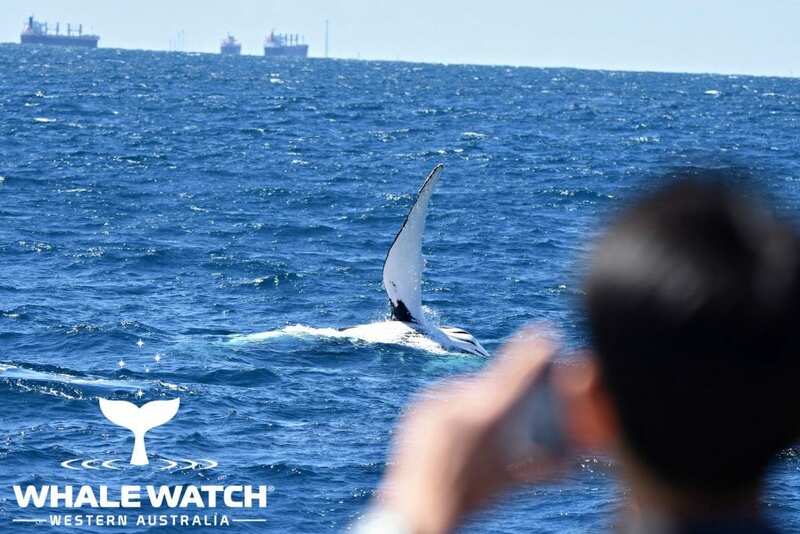 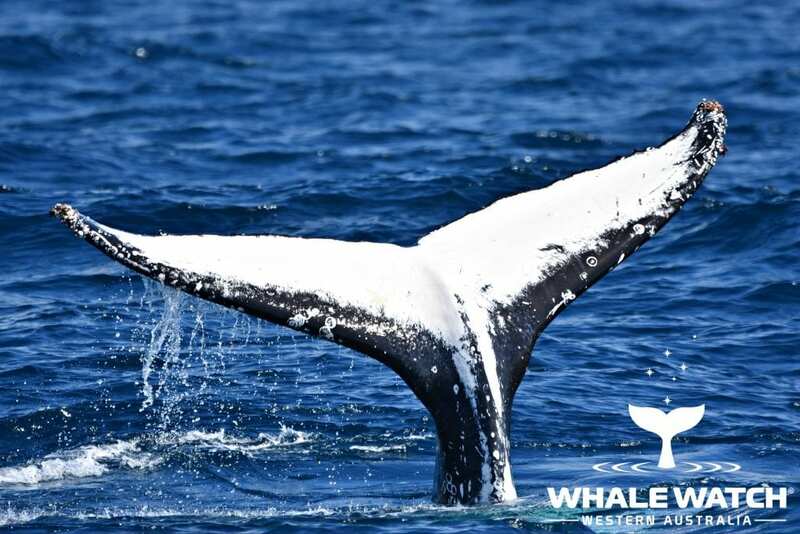 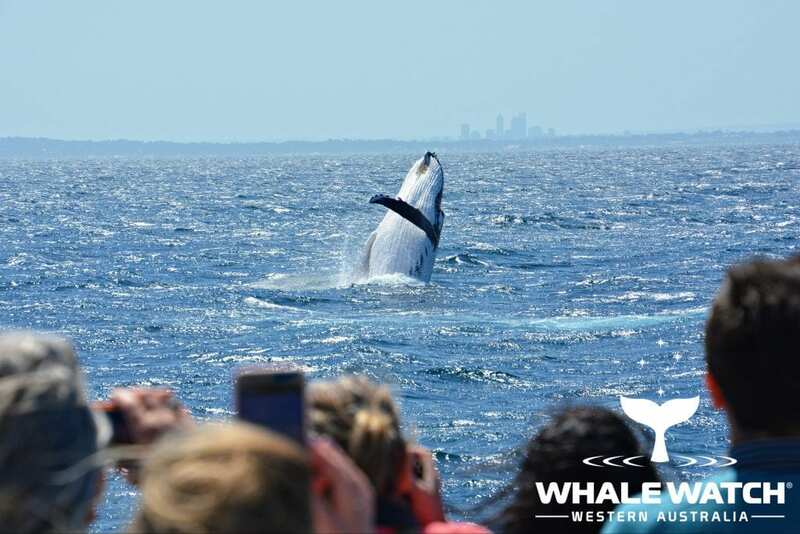 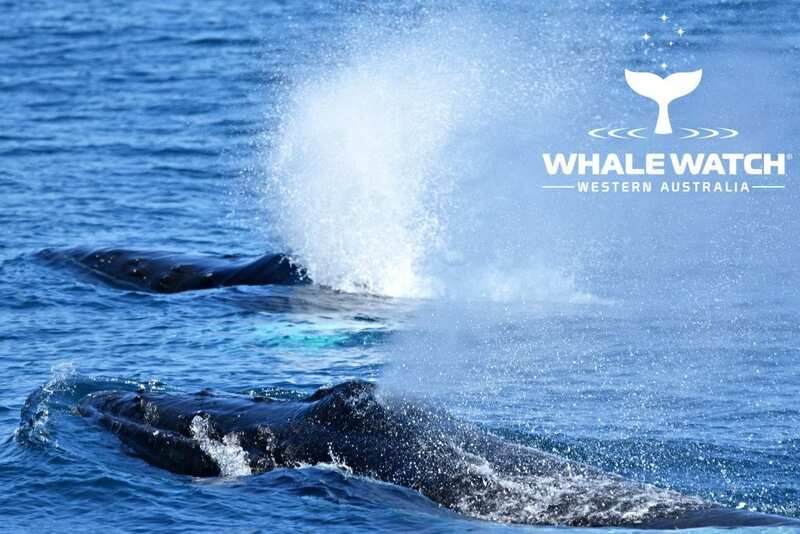 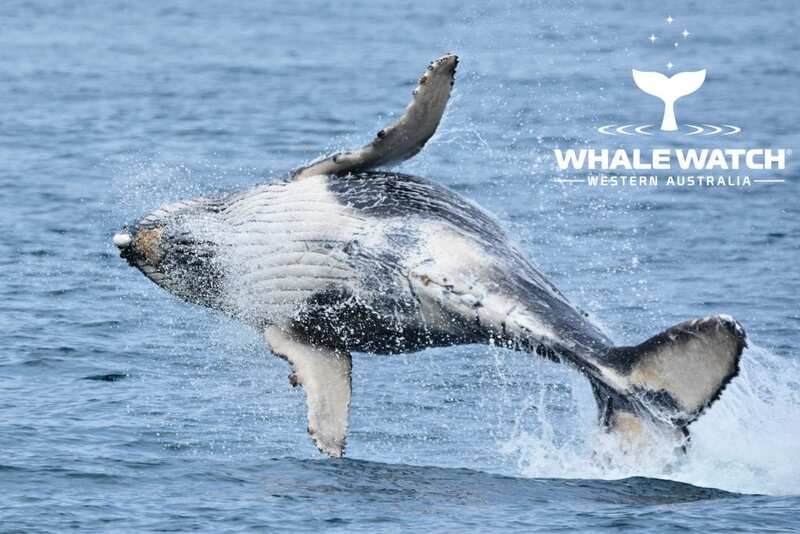 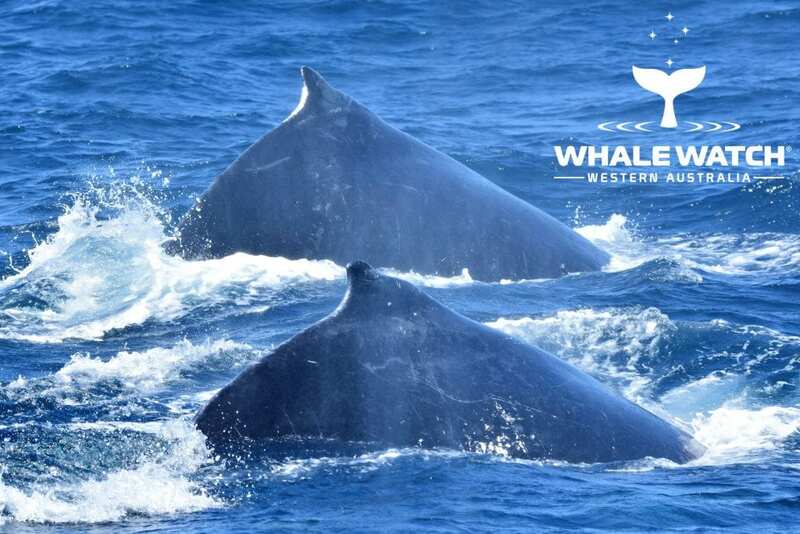 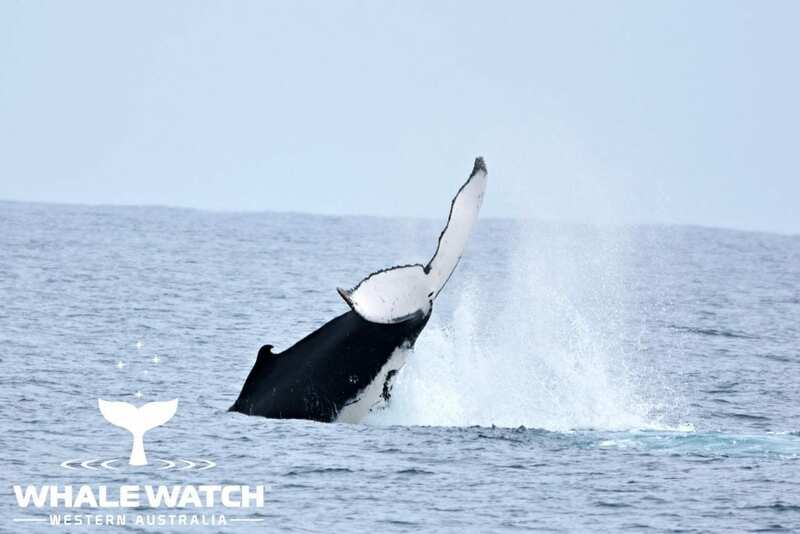 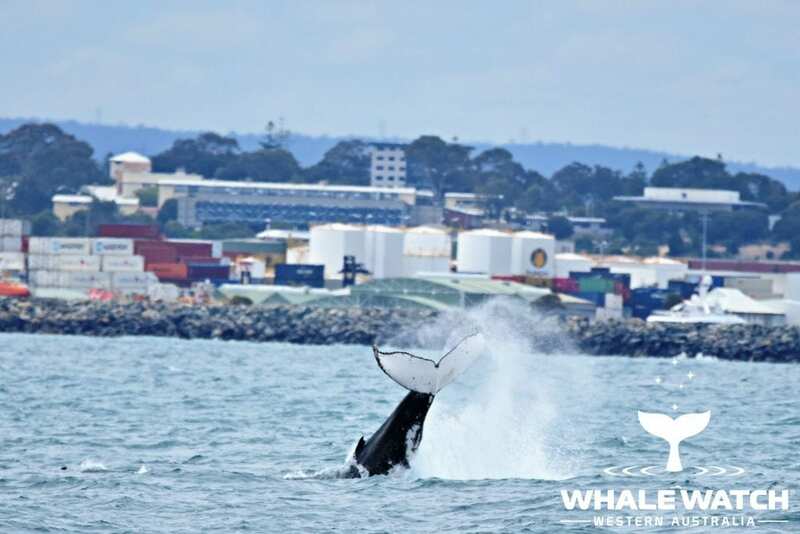 Whale Watching Perth, WA is always an amazing experience as we see the Perth city skyline and Humpback Whales enjoying the sheltered waters off Perth. 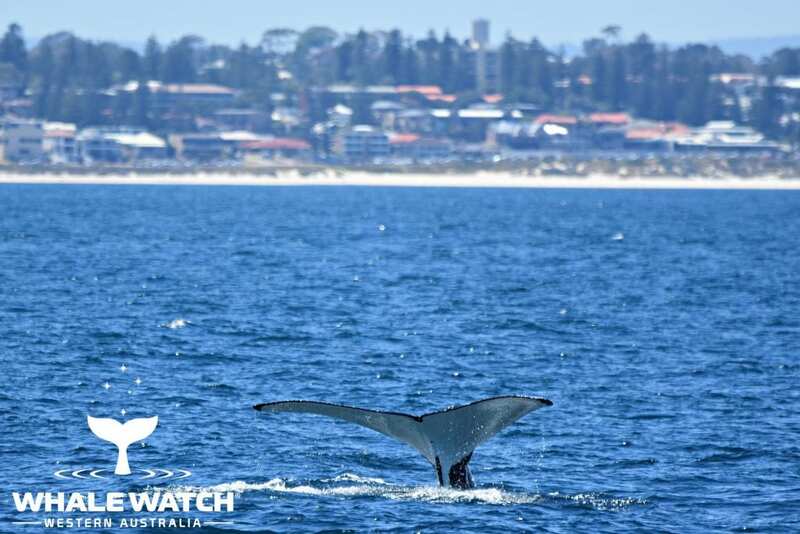 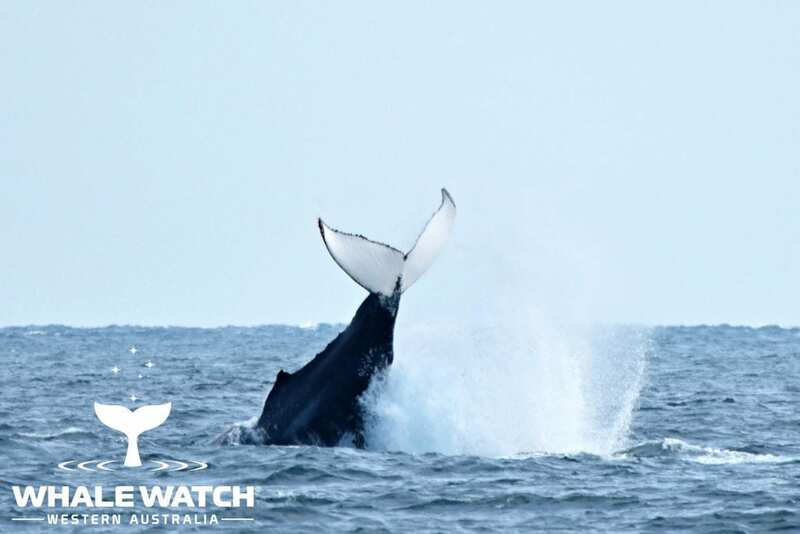 The suburban Whales of Fremantle were enjoying the views of our coastline today as they socialised with breaching and tail lobbing as much fun was had as we were welcomed into the pod.